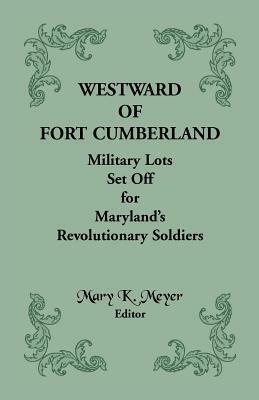 The culmination of scores of interviews with refugees from Southern slave states, this volume by a Boston abolitionist provides a soul-stirring account of the abuses suffered by slaves as well as fresh insights into the workings of the plantation system. A significant work in the abolitionist crusade. In the mid-1850s, Boston abolitionist Benjamin Drew visited various Canadian towns, interviewing scores of refugees from Southern slave states and taking notes of what they had to say. For reasons of safety, he protected the identity of his informants and used fictitious names. Drew's book, which followed, was an immediate response to a volume by a Boston preacher who opposed abolition. 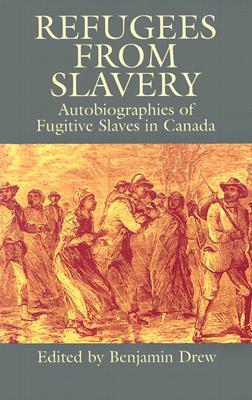 The culmination of countless fugitive slave autobiographies that preceded it, Drew's soul-stirring account stressed the well-known abuses suffered by slaves, but also offered fresh insights into the workings of the plantation system and provided a valuable depiction of fugitive life in the North and in Canada. Unabridged republication of The Refugee: A North-side View of Slavery, published by Addison-Wesley Publishing Company, Reading, Massachusetts, 1969, which was a reprint of the edition first published by Benjamin P. Jewett and Company, Canada, 1855. 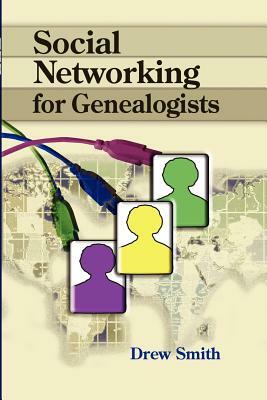 Revised introduction by Tilden G. Edelstein.